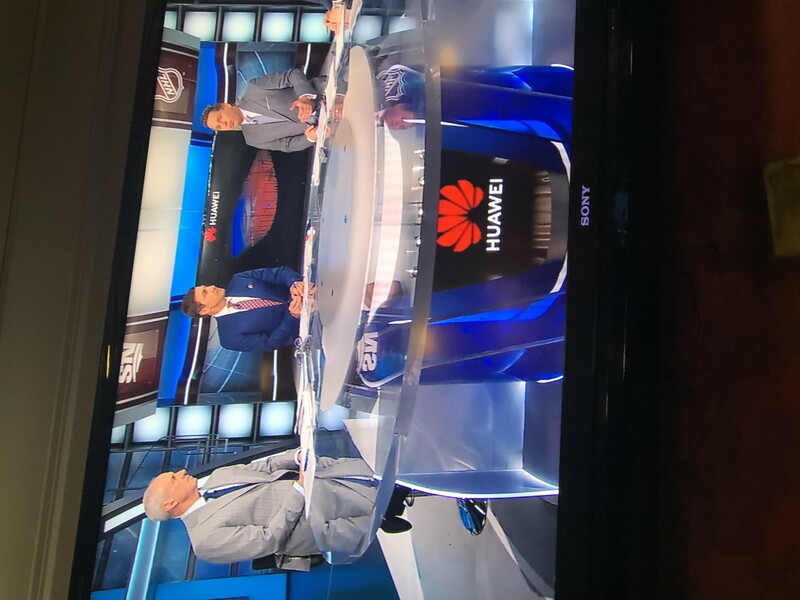 Apr 12, 2019 | 20:35 3 Why did you tip your TV on it's side to take the picture? Apr 12, 2019 | 20:47 4 The Russians did that . Apr 12, 2019 | 21:09 5 Those 3 would have to google “what is canola”? Next time don't run out of Vodka when your special company comes over!